Do you need an expert Durham plumbing contractor to help you with clogged plumbing leaking pipe, or a broken toilet? We can help! 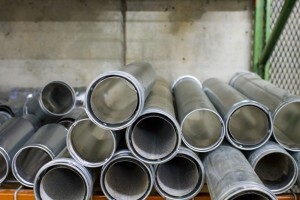 Our years of experience and large crew allow us to provide great prices and quality service. Our crew has dealt with every plumbing issue you will ever face, and they will fix your issue fast and correctly the first time! Other companies who aren’t as experienced often take longer for plumbing jobs, or they will jack up their prices for common plumbing repairs. We believe in transparency & honesty, and we treat each customer like they are family. 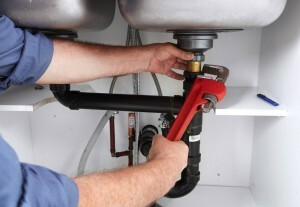 Our locally owned and operated Plumbing company can help you with any type of plumbing installation you require. Whether you need to install plumbing for a new sink, shower, or faucet, we are ready to help. Our turn-key Durham plumbing installation services will save you time and money! 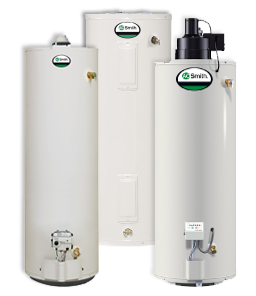 If you need a water heater replaced or installed in your Durham home, we can help. our Durham water heater repair staff have researched all of the top water heaters and we only provide a few brands that stand out above the rest in quality and value. We can repair and replace gas water heaters, electric water heaters, tankless water heaters, or hybrid tankless water heaters. Septic tanks are made to help keep your house sanitary, and your sewer from flooding your yard. When your septic tank gets clogged, you’re are at risk for a messy disaster. Don’t let your septic tank cause you a nasty headache. Progressive offers septic tank cleaning in Durham, and our team can attend to any septic tank emergency 24/7. 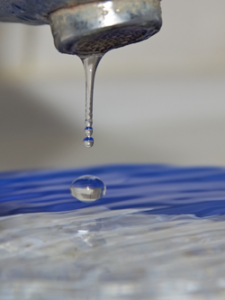 We know how frustrating a leaky faucet can be! 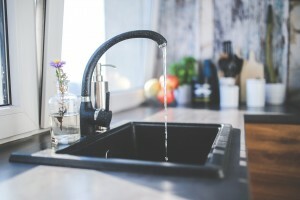 Our expert Durham faucet & sink repair crew can help you fix any kind of leak you are dealing with, or install anything from show heads to heads free faucets. We also offer name brand sink products such as Delta, Moen and Kohler. A backed up toilet can be a major issue if it overflows and causes water damage to your home. We offer 24/7 plumbing, and with over 120 service vehicles, we can be at your house to fix the issue ASAP. We will diagnose the problem and determine the solution before any work is done. 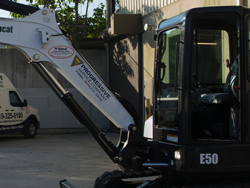 We also offer installation of low flow toilets, low noise/silent toilets, hands free flushing toilets, and much more! 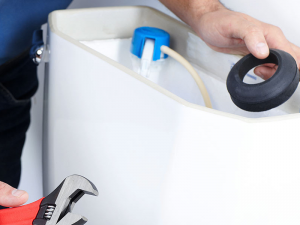 When a water pipe bursts or your toilet stops, you need emergency plumbing services fast. 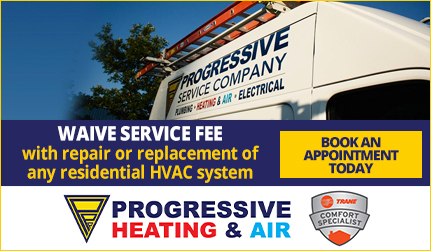 Progressive has 24/7 emergency service with NO overtime charges on weekends. Leaky faucets, septic pumping, drains and sewers, no matter what your plumbing emergency is, our licensed Durham plumbers will take care of it, quickly and flawlessly. With more than 120 fully equipped service trucks, we can get a crew to your emergency, no matter what time of day it is. Don’t stress the next time you are dealing with an unexpected plumbing emergency, call Progressive! Your shower or bathtub are important fixtures in your house that get used every day, so when your shower stops working or starts leaking, there’s a big problem. Progressive offers bathtub and shower plumbing services, and repair in Durham. Our licensed plumbers are experienced in shower/bathtub installation, repair, water pressure issues, cracked or broken pipes, clogged drains, and more. Progressive will repair your shower plumbing quickly and get the job done right. Well pumps are a common water source for houses in rural NC, which means that it’s important to make sure your well pump is always working. 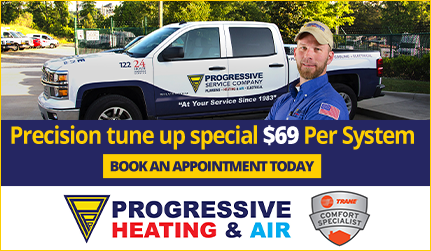 Progressive’s team of highly trained plumbers and service technicians are here for your well pump installation, maintenance, and repair. Our Durham plumbers can install and service any type of well pump. Our 24/7 emergency pluming service means you’ll never have to be without a working well pump for long. 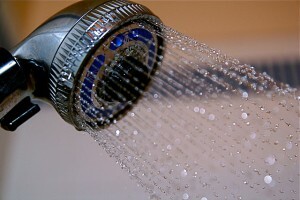 Water conservation for your home can save you hundreds on your water bills every year. From replacing leaky faucets to installing high-efficiency toilets, our Durham plumbers can help you implement water conservation solutions throughout your home. When you’re ready to go green with your water supply, call Progressive Service Company. The quality of your water at home isn’t something you should have to be concerned about. Installing a water filtration system is quick upgrade that can improve your quality of life every day for years to come. 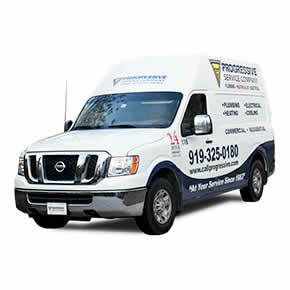 Progressive Service Company provides only the best Durham water filtration systems that have been vetted by our staff. We’ll test the quality of your water and treat your water in necessary cases. We can install or repair all types of water filtration systems and we can help to find the best system that will work with your needs. Our water filtration experts in Durham are highly trained to provide and install highly effective water treatment systems. As a homeowner, you know how important your garbage disposal is. A broken garbage disposal can be a real headache. 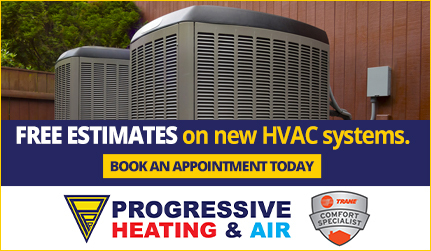 Progressive’s Durham plumbers offer 24/7 plumbing service for your convenience. Whether your existing garbage disposal needs repairs, or you need a whole new garbage disposal installed, our experienced plumbing team has you covered. We take pride in being Durham’s hometown plumbing team. No job is too small for our friendly team. We’ll handle all of your plumbing problems and make sure that they are handled properly the first time. With more than 120 trucks, we have a crew that can get to you quickly, keeping water damages and inconvenience to a minimum. For plumbing accidents that happen in the middle of the night or on weekends, we always have an on-call team to deliver 24/7 plumbing service in Durham.